How farmers can profit from crop and farm analysis will be a main theme at The Teagasc National Tillage Forum this afternoon. Ciaran Hickey, Teagasc tillage crops adviser, will discuss the issue at the event in Newbridge Co Kildare. 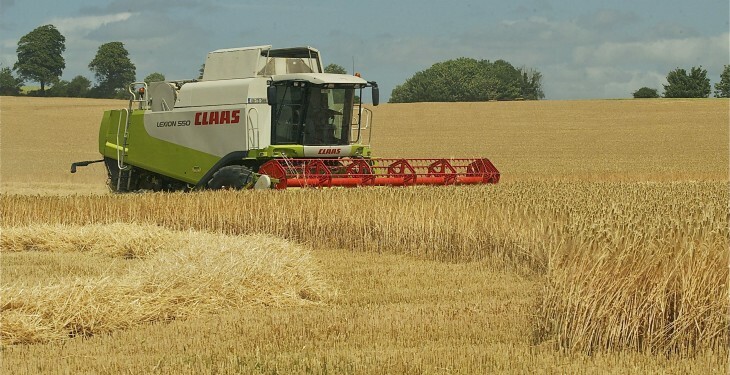 “This is particularly relevant in a year when the price for grain has fallen substantially and costs have increased, leaving growers in a price cost squeeze,” according to a Teagasc update. Hickey will demonstrate at the event how growers can gain control over costs in producing grain through managing expenditure. Also speaking at the event will be John Bergin of RH Hall on the market for grain and Josephine Brennan from the Department of Agriculture with results from its variety trials. Sheila Macken from the department will also speak at the forum on the new Sustainable Use Directive on Pesticides and its implications for those involved in crop production. 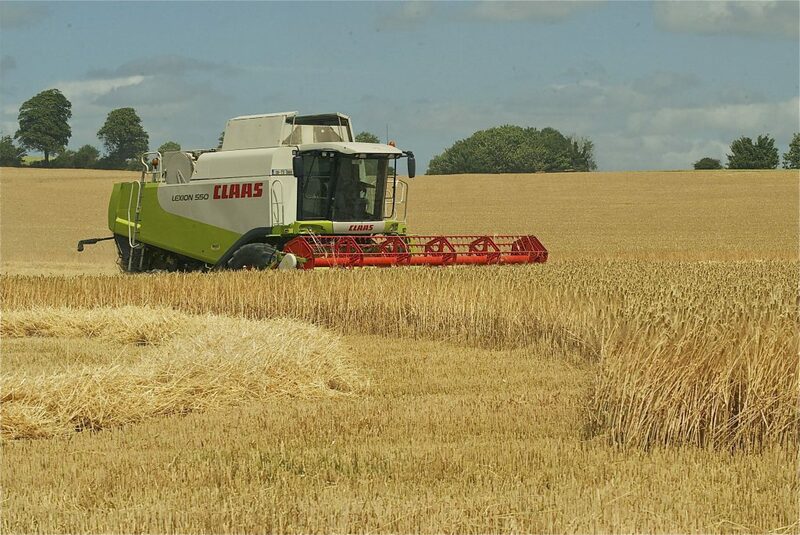 There will also be a panel discussion on relevant issues with Noel Delaney, Irish Farmers Association (IFA) Grain chairman; Scott Lovell, Dairygold; and Paddy Browne, head of the Teagasc Crops, Environment and Land Use Programme. For more information on the event please see here. AgriLand will be covering the event live.